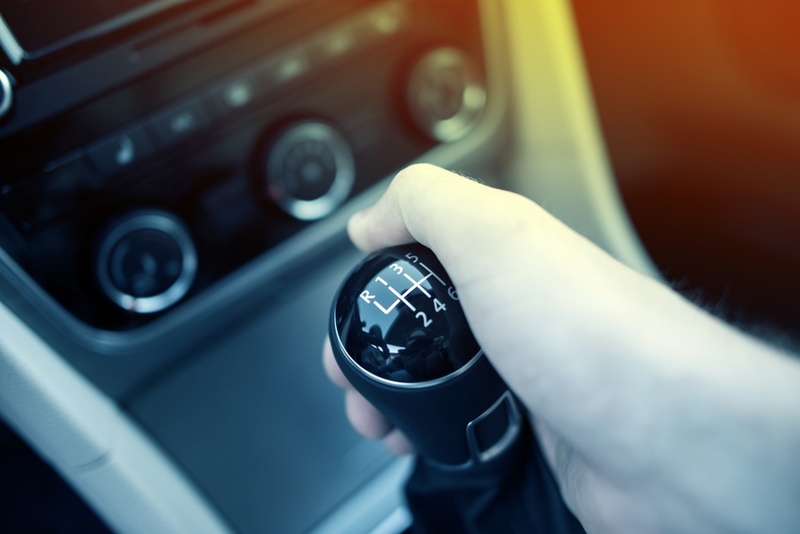 At Varsity Driving Academy we offer teen and adult drivers education throughout Orange County and Southern California. 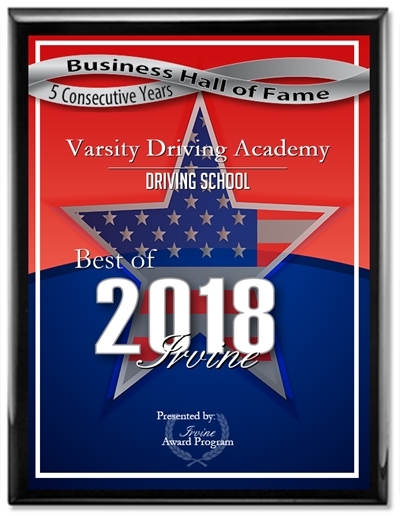 Varsity Driving Academy is one of the largest driving schools in Southern California! 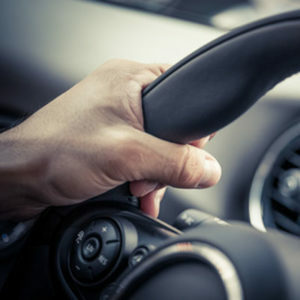 Established in 2008, Varsity Driving Academy provides the expert training needed to become a safe and defensive driver. 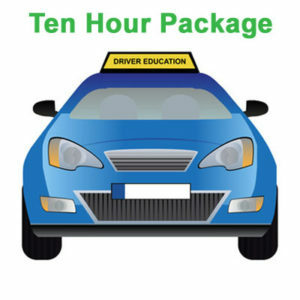 We work with teens new to driving as well as international and adult drivers at all skill levels. We are one of the largest Driving Schools in Southern California and service many Cities within Orange County, and Southern California. Our DMV Driving School number is #E4630. Check out all our Reviews on Google and Yelp! 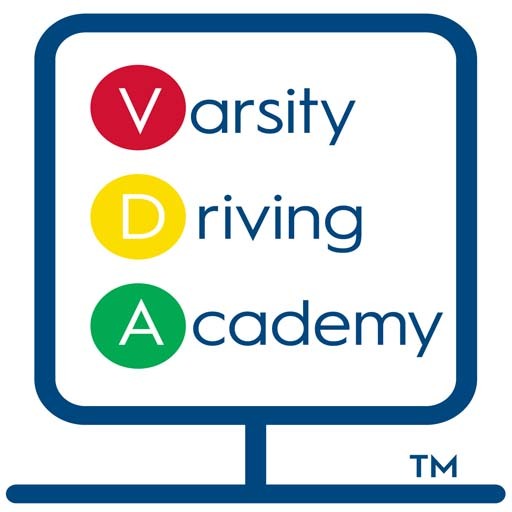 VDA Instructors are fully licensed by the State of California with extensive Behind The Wheel experience. We pride ourselves on providing a patient and supportive style when working with both teens and adults. Each instructor is mandated to have and pass a livescan (national fingerprint database) before they are hired by us and approved by the DMV. Finally, we have an expectation that each of our instructors always act in a professional and courteous manner when giving instruction. Please visit our Instructors Bio section for additional information. Additional Packages Available! Click For More Details! 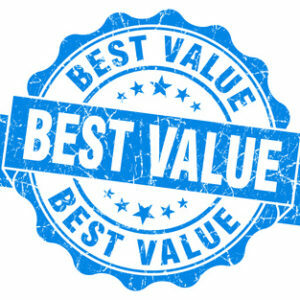 Why Choose Varsity Driving Academy? Mark Mckinney is the Owner and Operator of Varsity Driving Academy. Mark and his wife Karen are also long standing residents of the Community and are raising their two children in the local schools. Mark is always available to both students and parents. Karen’s background in law enforcement significantly impacted their decision to own a school dedicated to safety on our roads and the utmost care of your teenager in our cars. They are honored to be chosen to participate in this milestone in your teenager’s life. Contact Us Today!